Have you been following along with our ongoing conversation about local food over the last several weeks? We've contemplated whether a totally local food system is possible, how to build supermarkets that truly meet community needs, and what sorts of public policies will help encourage or discourage local food production, to name a few topics. In two weeks, we're taking this conversation a step further by hosting a live webcast conversation with a small-scale farmer, Molly Rockamann of EarthDance Organic Farm School in Ferguson, Missouri. The webcast will take place on Tuesday, September 12 at 12pm CT. It's open to all Strong Towns members. Molly Rockamann is the founding director of EarthDance Organic Farm School in Ferguson, Missouri. A St. Louis area native and who’s worked with mushroom producers in Ghana, rice farmers in Thailand, veggie farmers in Florida and California, and sugar cane farmers in Fiji, Rockamann is dedicated to preserving farmland and to celebrating the culture in agriculture. EarthDance is a working nonprofit farm that offers a comprehensive apprenticeship program for beginning farmers to equip people like you to get down in the dirt and make something grow— and it might make your town stronger in the process. 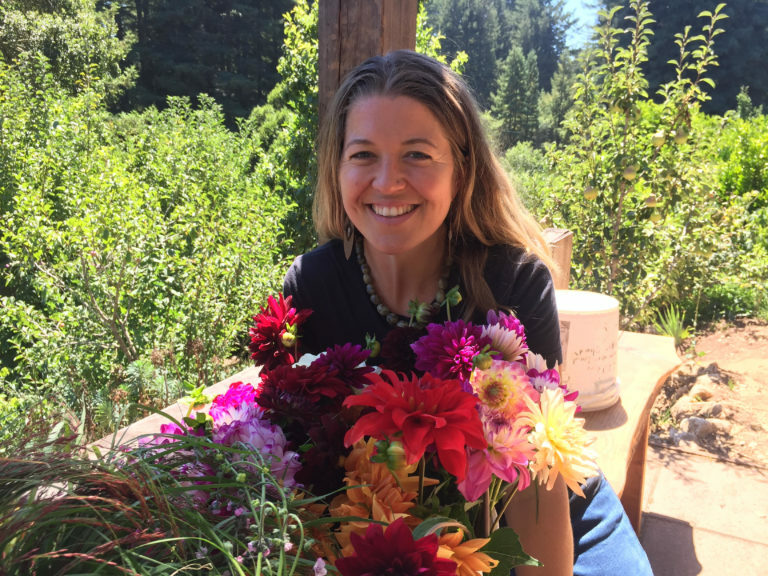 In this interactive webcast, Strong Towns’ Kea Wilson will interview Rockamann about her experiences at EarthDance, and what we can do as citizens, community members, leaders and more to create strong communities by growing food. A Q&A with Molly will follow; become a Strong Towns member today to participate. Get more information about the webcast and how to sign up.